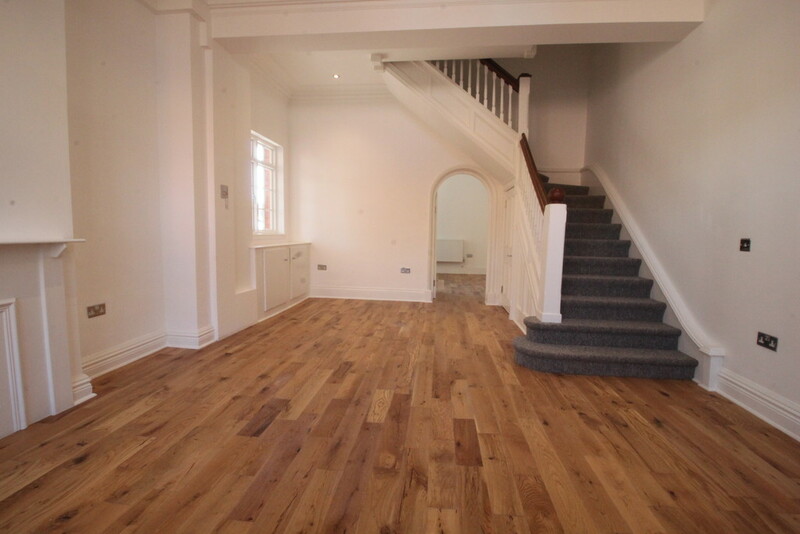 A recently refurbished three storey townhouse in the heart of the Jewellery Quarter comprising living area, separate kitchen, two double bedrooms and family bathroom to the first floor, master bedroom and shower room to the second floor. 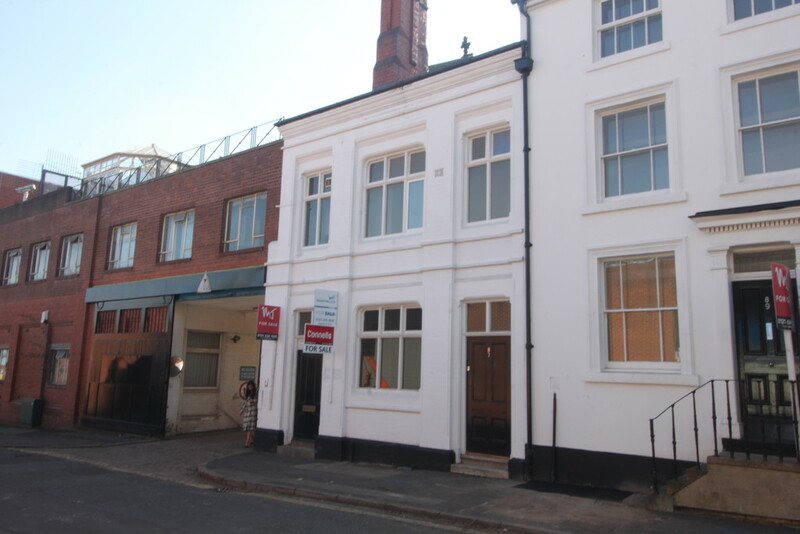 The property also benefits from having gated parking and is within easy walking distance to St Pauls Square. 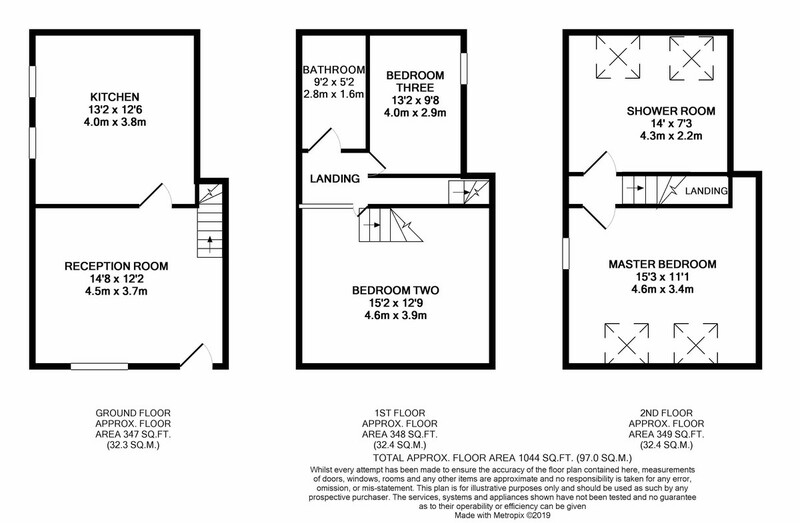 For this property Camden Street Birmingham. Camden Street, b1 3de more information. 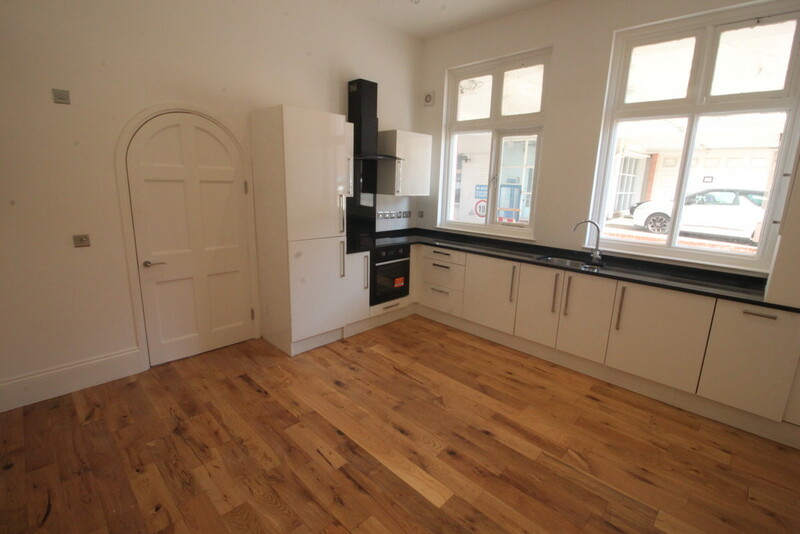 PROPERTY SUMMARY 0m x 0m) A recently refurbished three storey townhouse in the heart of the Jewellery Quarter comprising living area, separate kitchen, two double bedrooms and family bathroom to the first floor, master bedroom and shower room to the second floor. 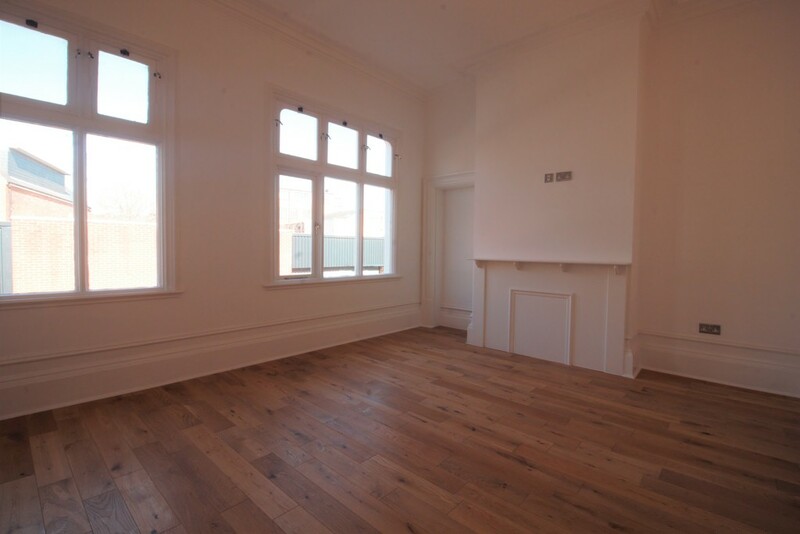 The property also benefits from having gated parking and is within easy walking distance to St Pauls Square. KITCHEN DINER 13' 7" x 12' 7" (4.14m x 3.84m) Windows to side over looking the courtyard, matching range of wall and base units with work surfaces, cupboard housing wall mounted boiler, built in cooker, hob with splash back and extractor hood over, one and half bowl sink with drainer and mixer tap, built in cooker, hob with splash back and extractor hood over, integrated appliances including fridge freezer, washing machine and dishwasher. BEDROOM TWO 15' 2" x 12' 9" (4.62m x 3.89m) Double bedroom with window to side, central heating radiator and wooden flooring. BEDROOM THREE 13' 2" x 9' 8" (4.01m x 2.95m) Double bedroom with window to side, central heating radiator and wooden flooring. 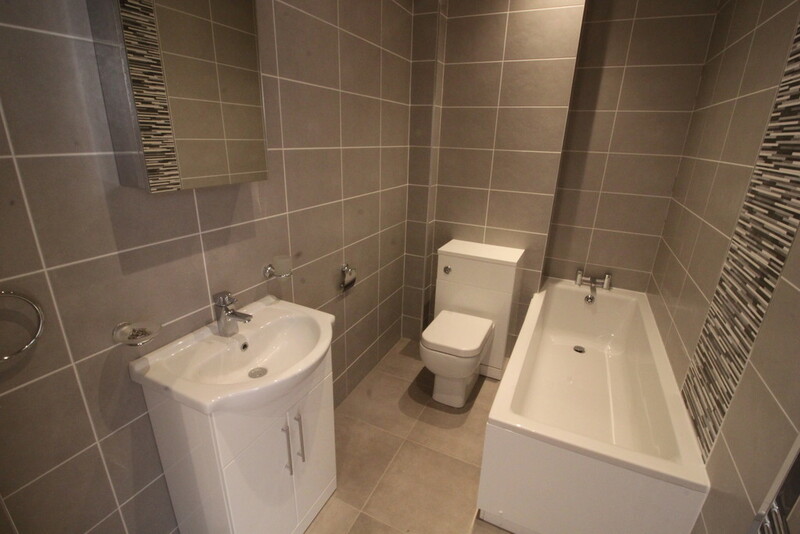 FAMILY BATHROOM 9' 2" x 5' 2" (2.79m x 1.57m) White suite comprising panel bath, W.C, vanity unit with wash hand basin, tiled splash backs and heated towel rail. 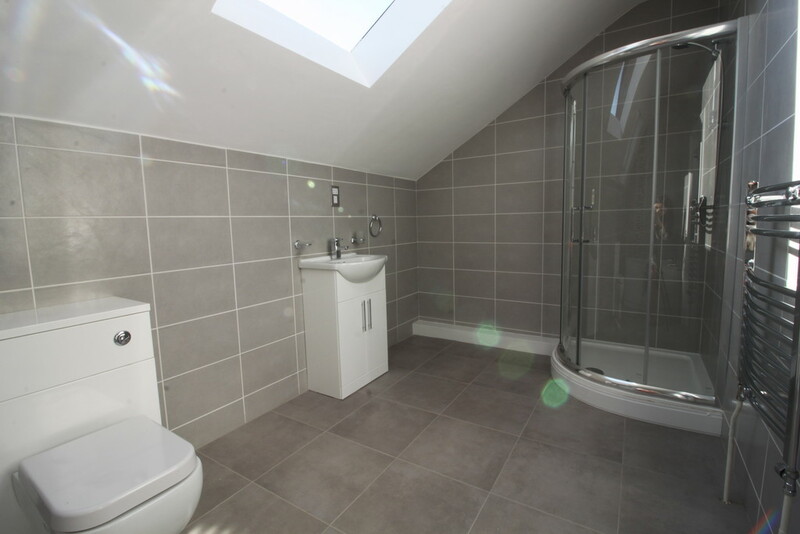 SECOND FLOOR LANDING Skyline and doors to both the master bedroom and shower room. 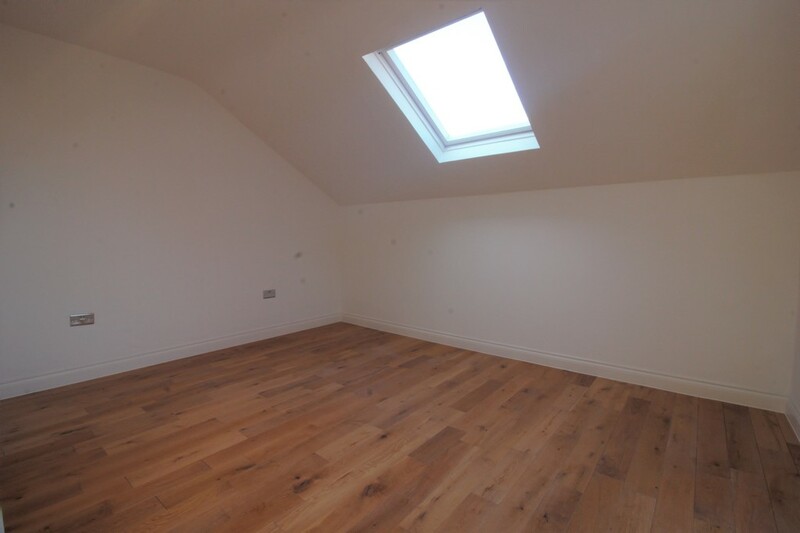 MASTER BEDROOM 15' 3 (max)" x 11' 01(restricted head height)" (4.65m x 3.38m) Double bedroom with window to side, skylight, central heating radiator and wooden flooring. 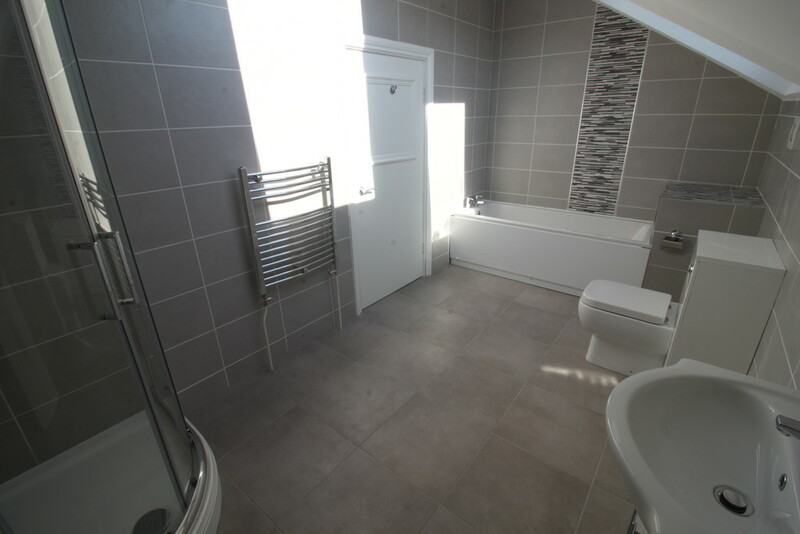 FAMILY BATHROOM 14' 0" x 7' 3" (4.27m x 2.21m) White suite comprising panel bath, shower cubicle, W.C, vanity unit with wash hand basin, tiled splash back and heated towel rail. The schools surrounding Camden Street Birmingham.